Best full spectrum cbd oil out there! 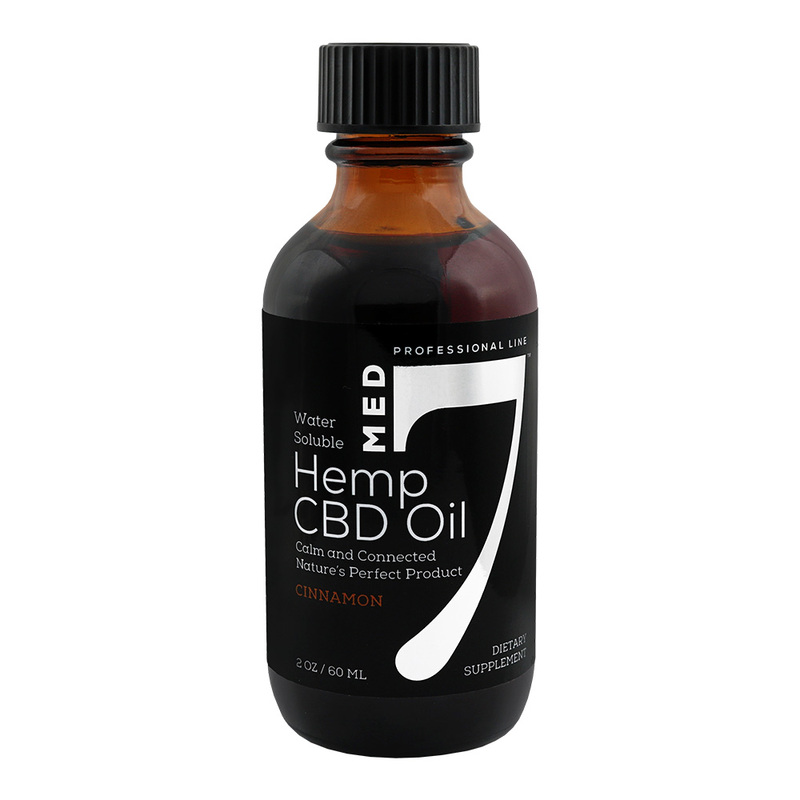 Immediate results faster than previous CBD oils I have tried. 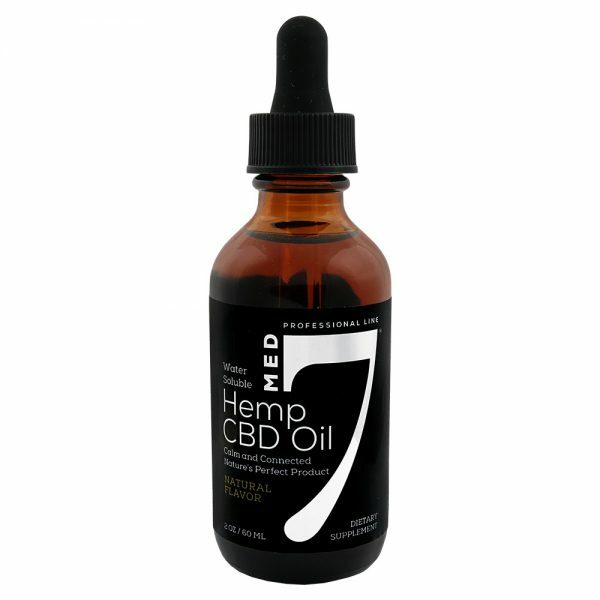 Taste’s amazing in comparison to other CBD products in the market and quick results definitely feel the difference. 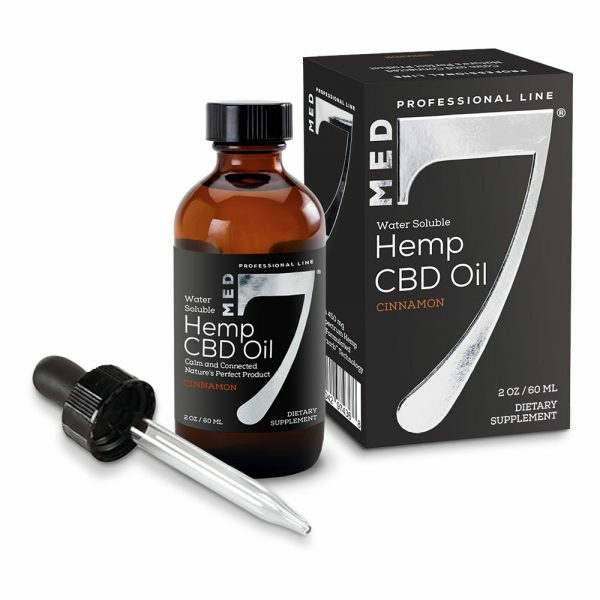 Been taking Med 7 for a while now and this has helped significantly with my pain also reduced taking some of my medication. Customer service has always been helpful with all my questions super knowledgeable. Med 7 is a god send to my knees! I no longer have “barometers” in them when a storm is coming. Will tell all my friends!